Finishline Performance Karting has several different opportunities for you to put your business in front of new and excited potential clients. 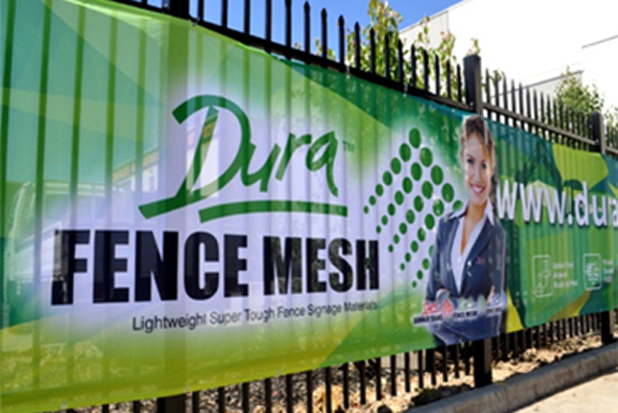 From Table Wraps, to Fence Banners, you will be able to give your businss a tremendous boost in visibility. 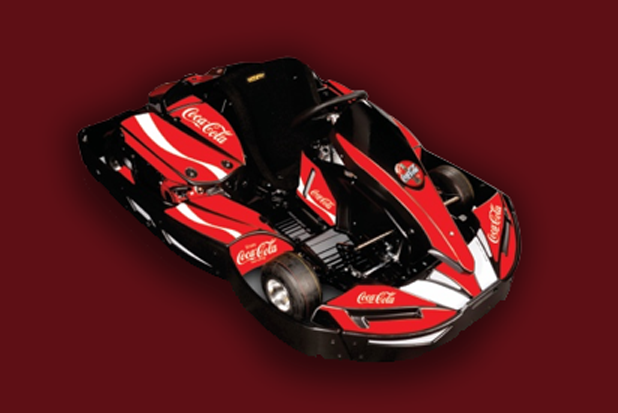 We also offer an opportunity to have a custom wrap with your companies name and logo around one of our Go-Karts! 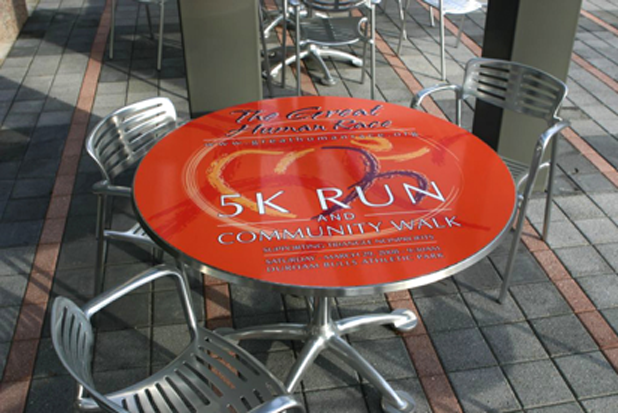 This unique advertising opportunity allows countless customers every day to get close and personal to your branding. Not only will attendees see your company represented at our track, your branding will also travel throughout several social media channels when customers post pictures of themselves riding a kart with your logo! With 45 karts available, these spots are extremely limited and are first come first serve. Give us a call today if you would like to increase your brand visibility and partner with Finishline Performance Karting!